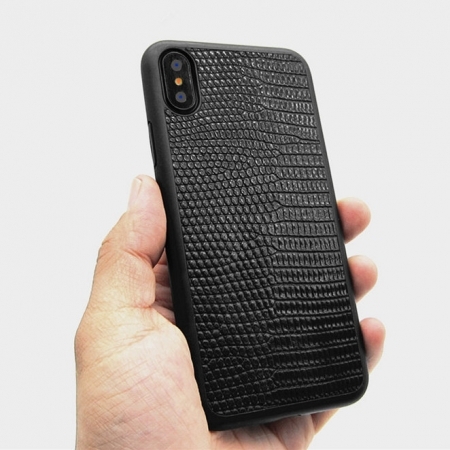 The new iPhone X is something exciting and futuristic to hold. This new stylish device deserves the best in accessories to make it look even more chic and charming. 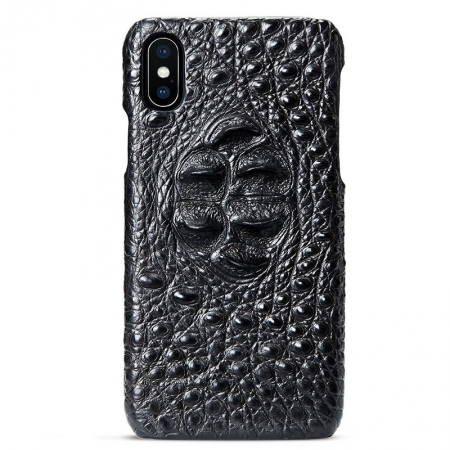 Plenty of options have come out in terms of cases and accessories to personalize your brand new iPhone. 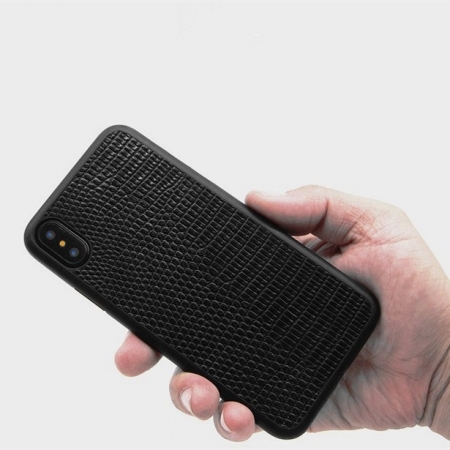 Rather than have it looking bland and dull, make your iPhone X the talk of the town with the coolest case around. 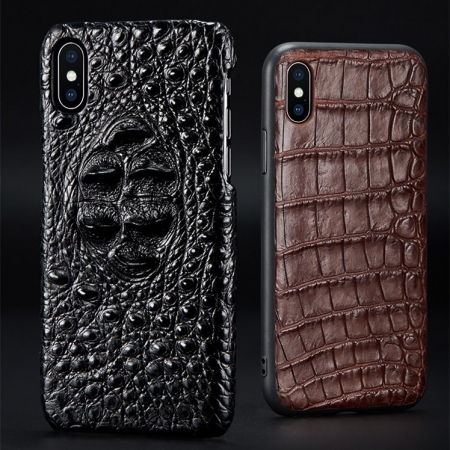 One of the best quality and best investments in cases is the Stingray Leather case for the iPhone XS Max, XS, X. 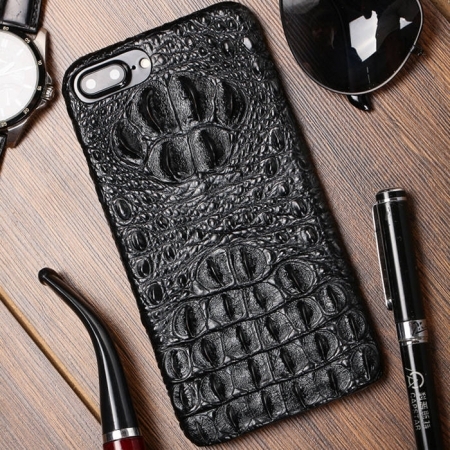 A unique feature of this case is that it is genuinely produced and 100 percent authentic. 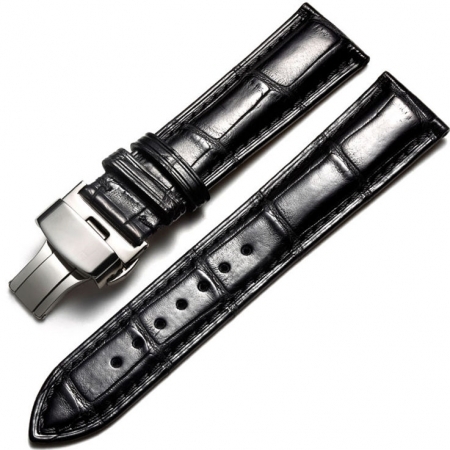 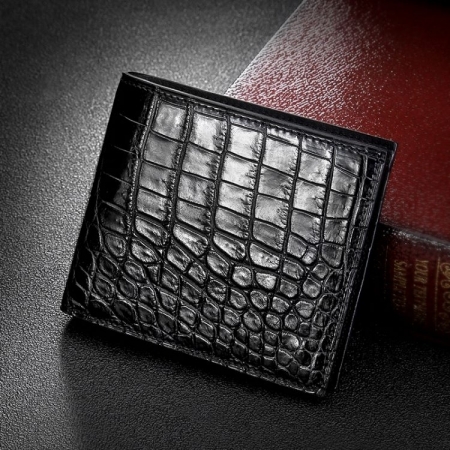 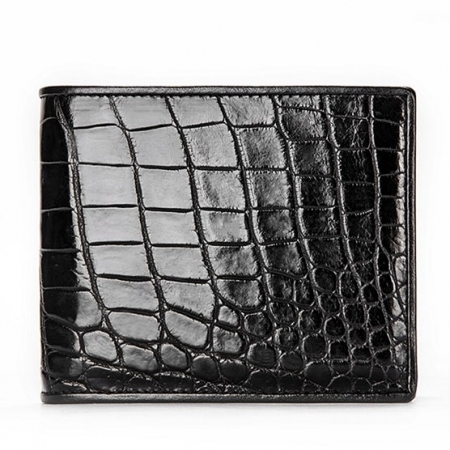 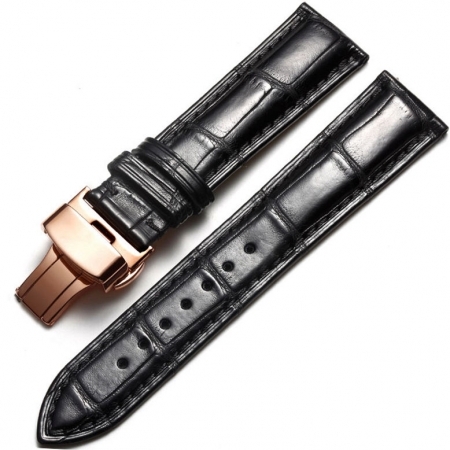 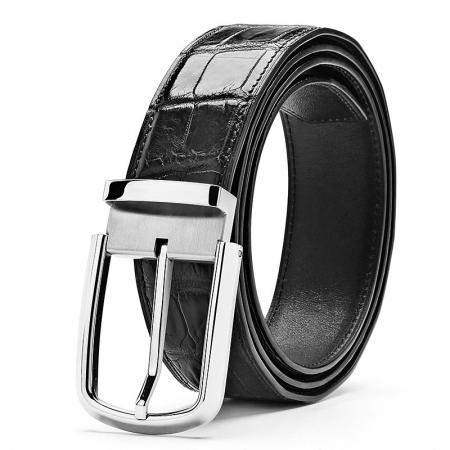 It is made from real stingray leather, so there is nothing fake about the design. There are a range of colors such as black, blue, red, gray, or rose red so you will be sure to find one that matches your personality and style. 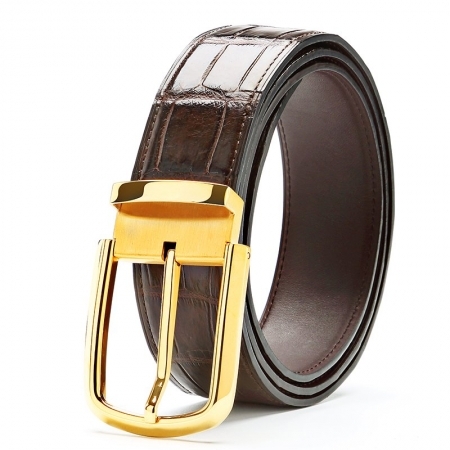 This handmade item is totally luxurious yet modest in its fashionable look. 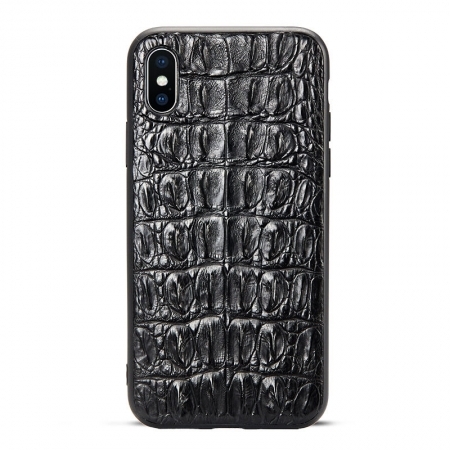 Most importantly, the case offers high-performance durability. 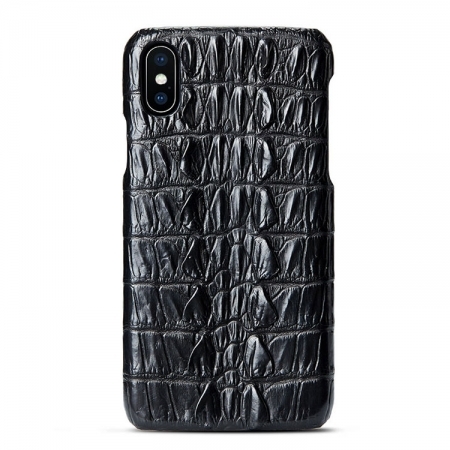 It is lightweight yet form-fitting and has a slim design so it won’t take up additional bulky space in your pocket or handbag. Even better, the natural grain of the leather offers a good grip so you will encounter fewer drops and falls. 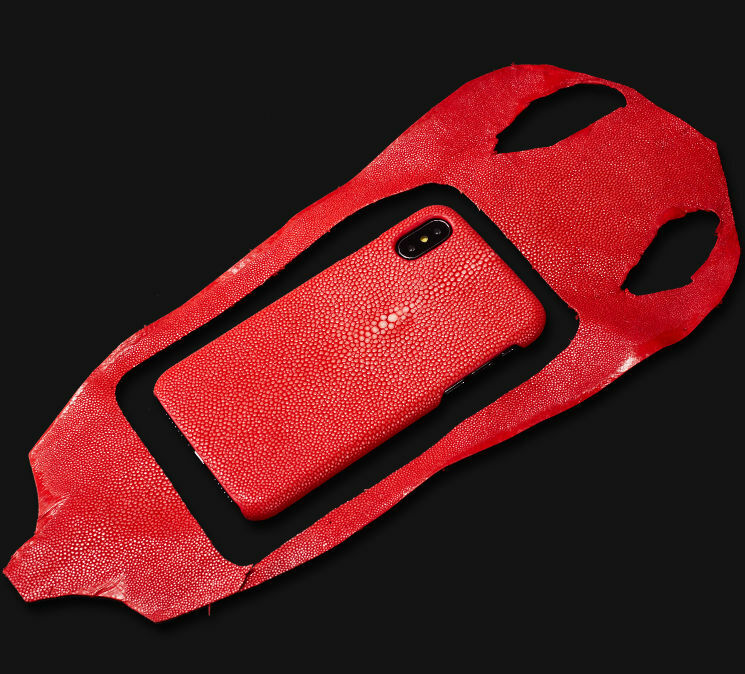 If the phone does drop for whatever reason, the Stingray Leather case has extra shock absorption as a prime safety feature. 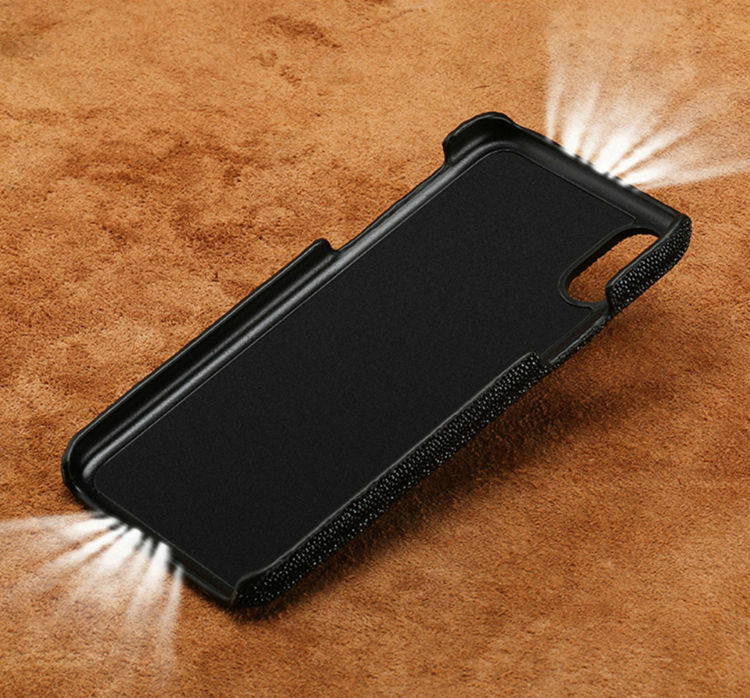 This means there is plenty of support and protection from the impact if your phone hits the ground. 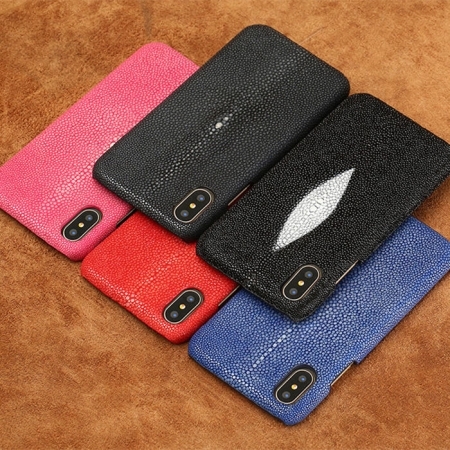 The case also features a soft microfiber lining inside it which prevents rubbing on the phone. 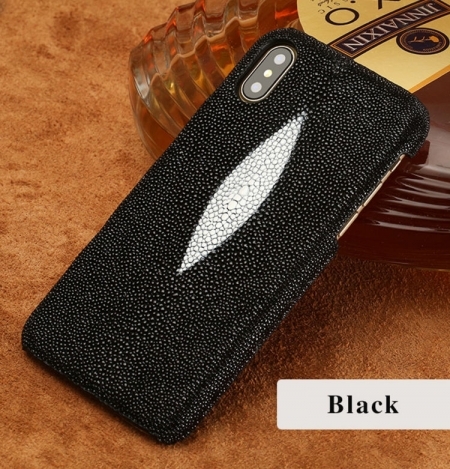 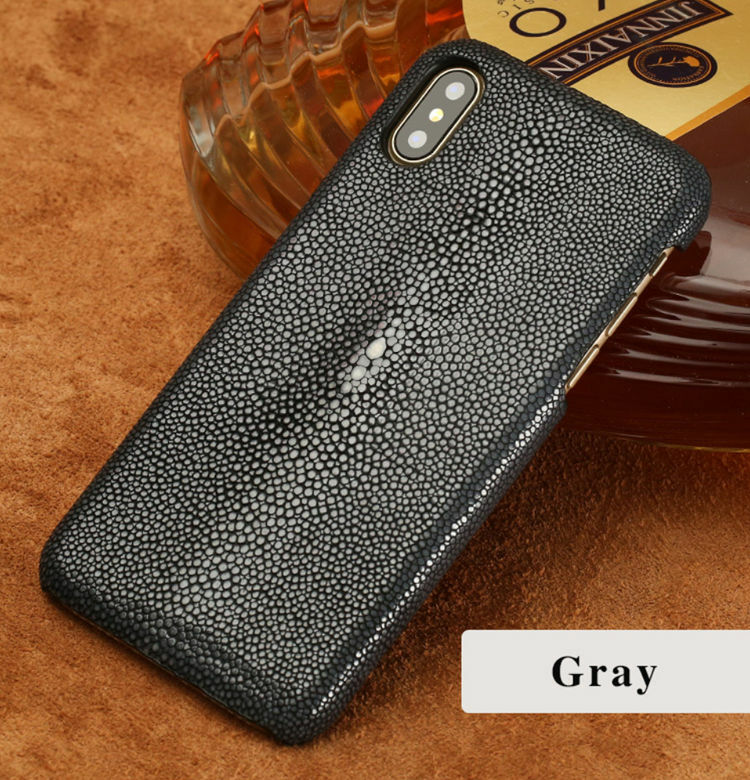 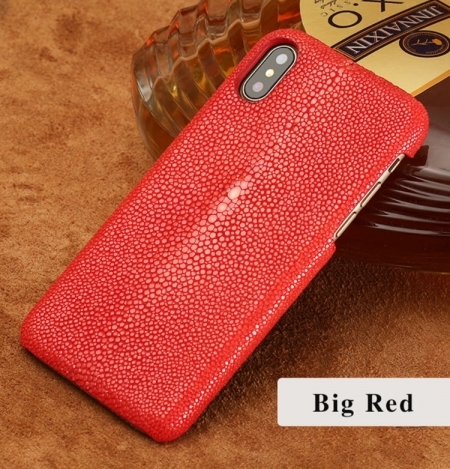 For a stylish case that is easy to assemble, won’t go out of fashion, and will offer your iPhone XS Max, XS, X the utmost safety and care, it is hard to pass up the Stingray Leather iPhone XS Max, XS, X case. 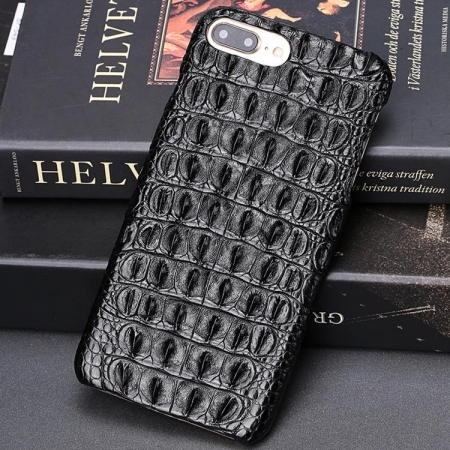 There is nothing about this case that will leave you disappointed.